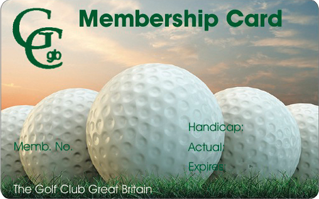 Also unlike other schemes availabile we offer much more than just a handicap certificate. 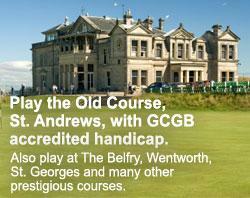 All members are welcome to come along to our monthly golf days, weekends away and bi-annual overseas trips. You will have the opportunity to meet other golfers of all abilities and play a wide variety of prestigious courses such at Camberley Heath, Tandridge, Royal Ashdown Forest, Hever Castle and many more. Our overseas trips incude such destinations as Spain, Portugal, the US, Morocco, Turkey, Cyprus and new for 2017 South Africa. 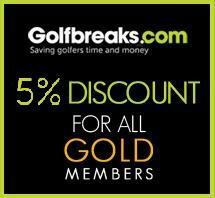 The Golf Club Great Britain provides thousands of golfers world wide the ability to play on top level courses, many offering discounted fees. If you want the best on-line golf handicap certificate with competitive rates, fast handicap card delivery, a friendly and professional service, then click on your chosen golf handicap membership type and we will provide a quick response to your request. 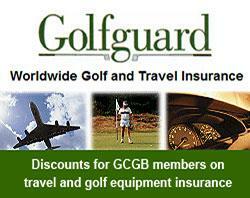 Not able to afford private golf club fees this year but still want to maintain your handicap? *Just click on the "fast track"drop down box in the Application form. 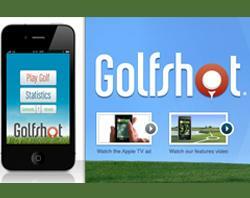 © The Golf Club Great Britain . Designed by TW Media. All rights reserved. Terms and Conditions.